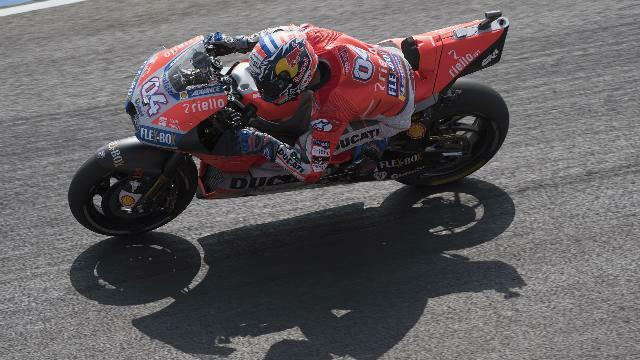 Jack Miller clinched a dramatic pole position at the Argentina Grand Prix with a stunning final flying lap. 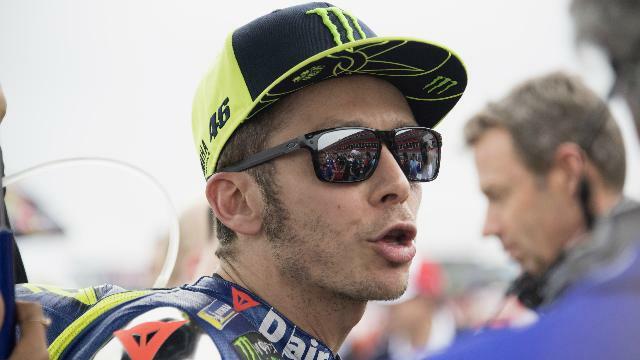 It had appeared that Dani Pedrosa had negotiated the changing conditions at the Termas de Rio Hondo best, with the Spaniard top when the chequered flag was waved. But Australian Miller came out of nowhere to post a time of one minute and 47.153 seconds to ensure he will head the grid on race day. 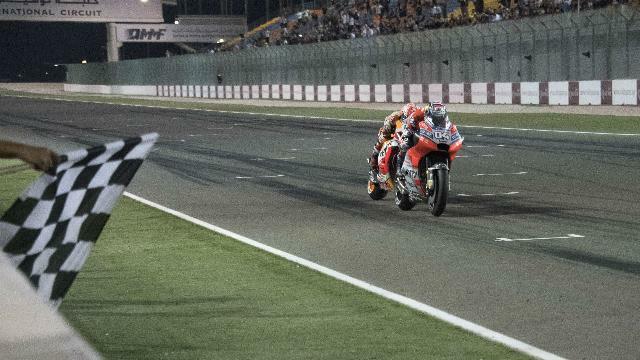 Pedrosa and Johann Zarco – who was on pole for the MotoGP season-opener in Qatar – complete the front row. Marc Marquez had finished top of FP2, 3 and 4, but the Spaniard struggled on the slicks on a drying track, and opted to revert to the wet bike. 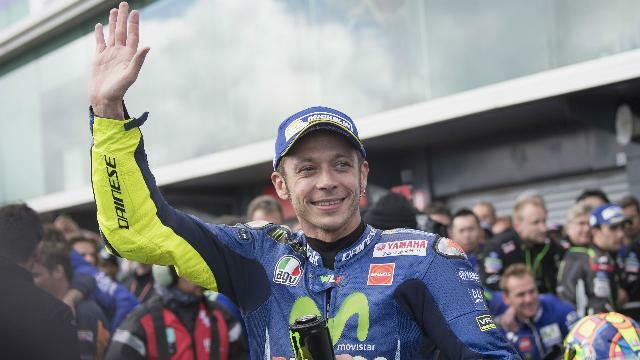 However, the world champion could only qualify sixth, behind Tito Rabat and Alex Rins, who were fourth and fifth.